Proud Friends and Supporters of the Knowles Centre Inc. 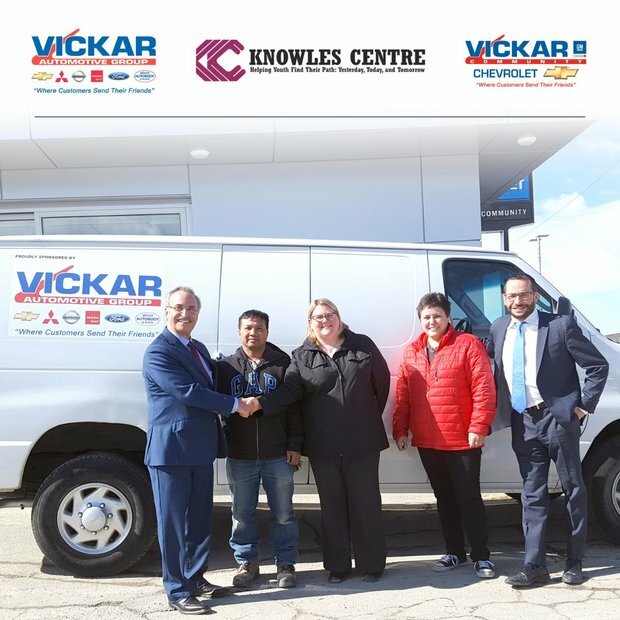 Proud friends and supporters of the Knowles Centre Inc. "Helping Individuals Find Their Path: Yesterday, Today, and Tomorrow" Vickar Community Chevrolet and Vickar Automotive Group are always here to help in the community. Follow our Facebook page to never miss out on any of our exciting special offers!